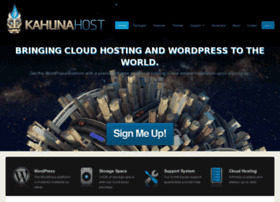 Managing word press hosting service is provided is provided at the rate of $27 per month. It is provided by a very popular copyblogger media. 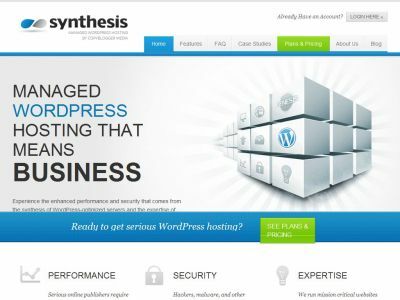 You can use any theme and plugin with the help of it and it also offers you a automatic backup system. You can get this service for $24.75. They best thing about it is that you can get a free trial for the first 30 days. You can also get unlimited bandwidth along with unlimited storage. You have to pay $25 for this. You can get the service of unlimited data transfer with the help of it. It also provides high security. The service can be get for $29. It provide the premium themes of word press for just $20 per month. It provides you a free domain name for unlimited period of time. It also provides the service of faster loading websites. It provides its service for $2.48 per month. 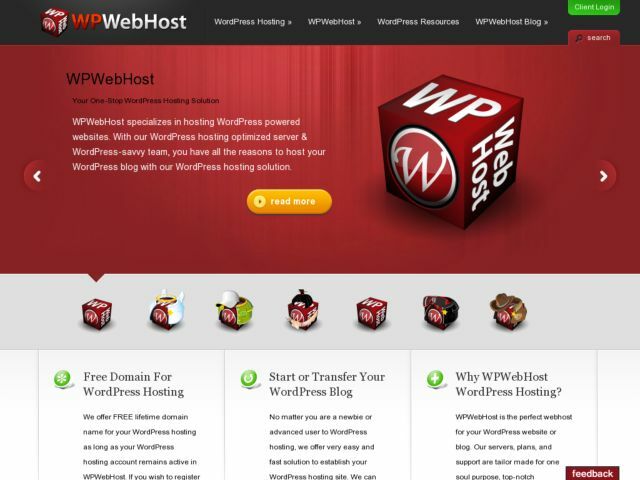 This is the official hosting service provided by the real owners of word press. Their service is for large clients only. Their service is provided for $3500 per month.